children, students and teacher educators use pedagogical documentation to understand their own learning, and to critique dominant habits of thinking and doing. Challenging the dominant understanding of ‘inclusion’ in educational contexts, and making ‘difference’ actively visible and positive, this book is rooted in the experiences, practices and words of teachers, teacher educators and student teachers. 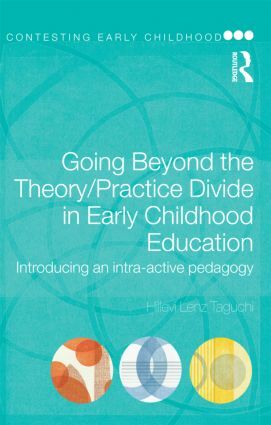 It will appeal to all those involved in early childhood education and also to those interested in challenging educational thinking and practices.